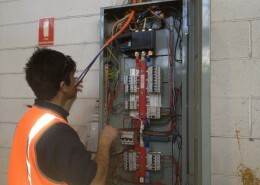 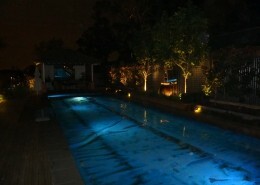 Electricians Adelaide & suburbs, electricians ready now. 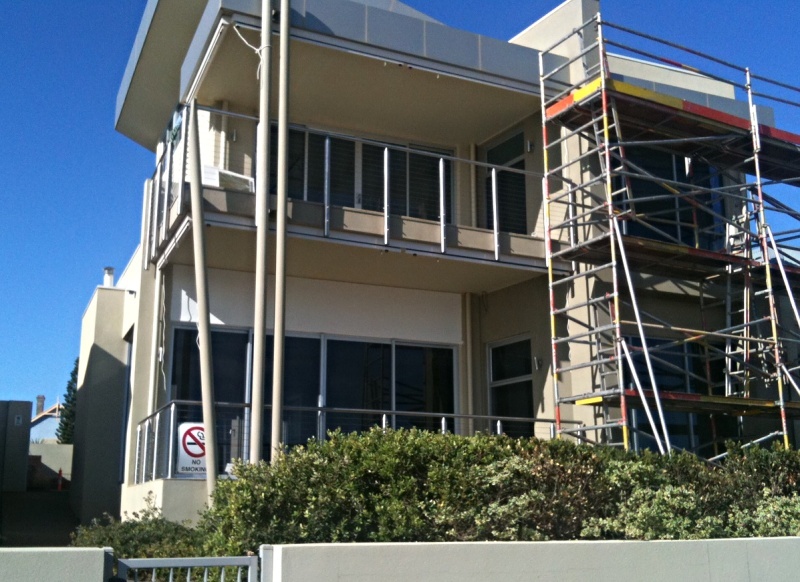 We Have NINE (9) Vehicles ready to call out to your home or business – No Waiting. 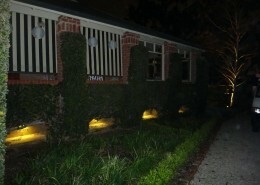 We are ready to beat your deadline. 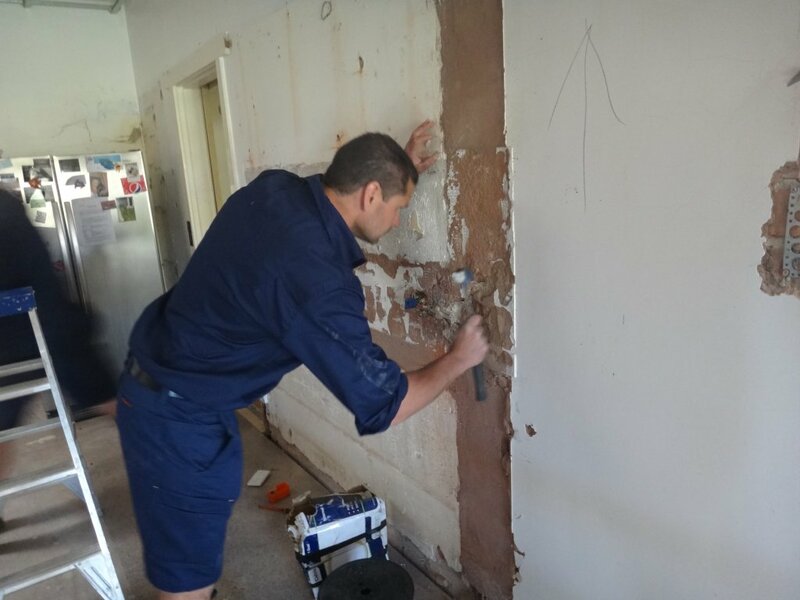 15 Electricians and handymen are ready to fix your electical problems, update your switchboard, repair and paint your walls or any other jobs around the house. NO JOB TOO SMALL! 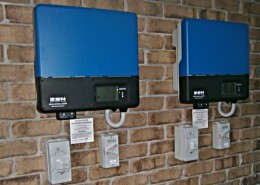 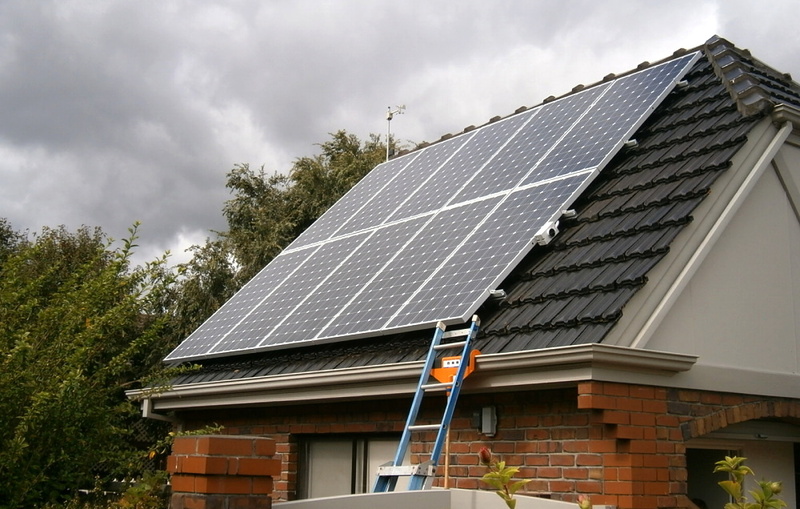 Is it time to get your Solar Panel system serviced? 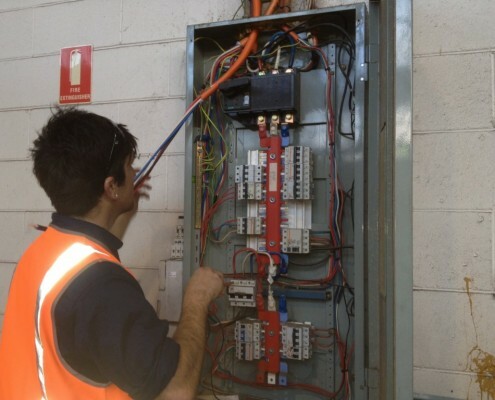 Call: 8251 4730 for your local Electrician in Adelaide. 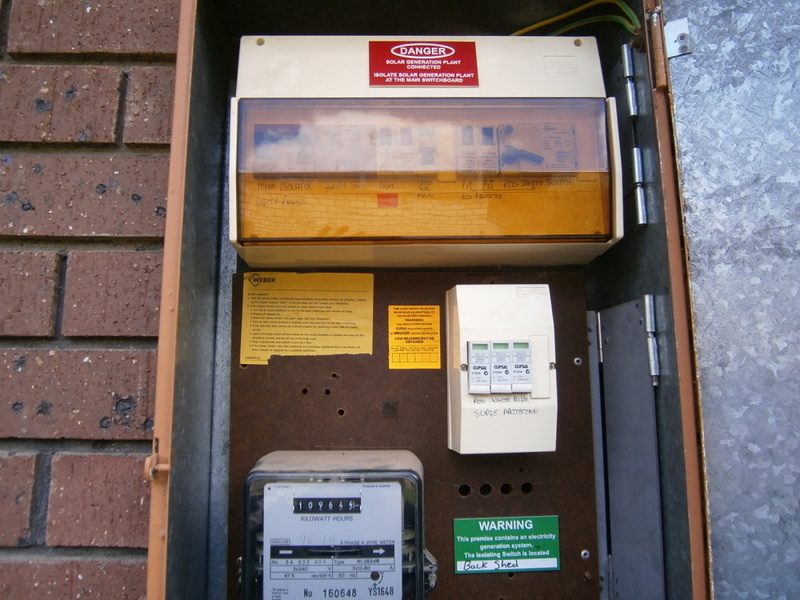 Our experienced team are licenced to perform any electrical work you may need. 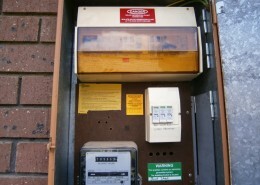 From switchboard upgrades to just general power we can provide you with a quality service you will be very happy with. 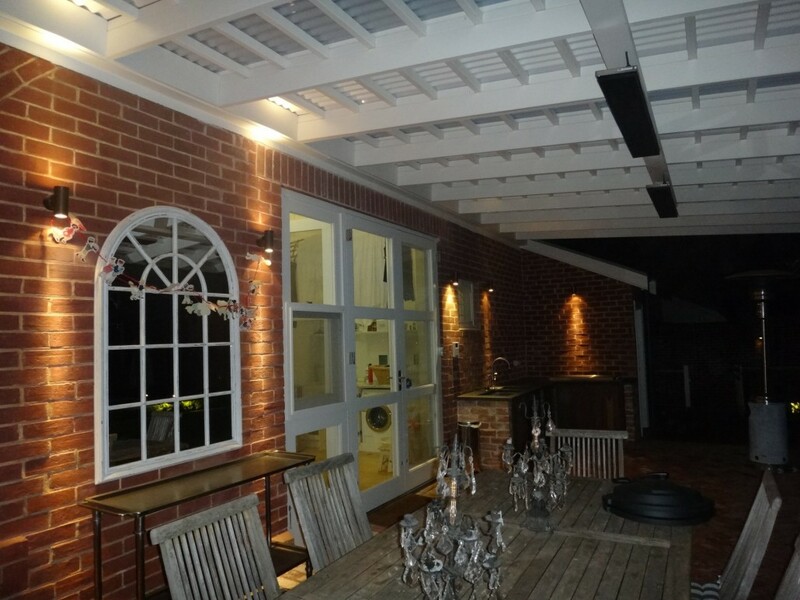 Lighting Installations – indoor and outdoor including LED lighting (we will provide your new LED downlights and Spotlights as required). 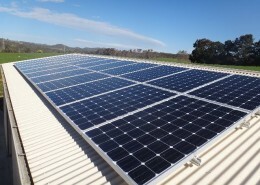 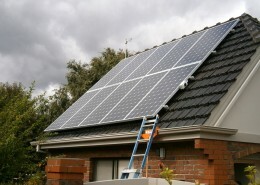 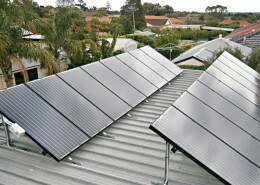 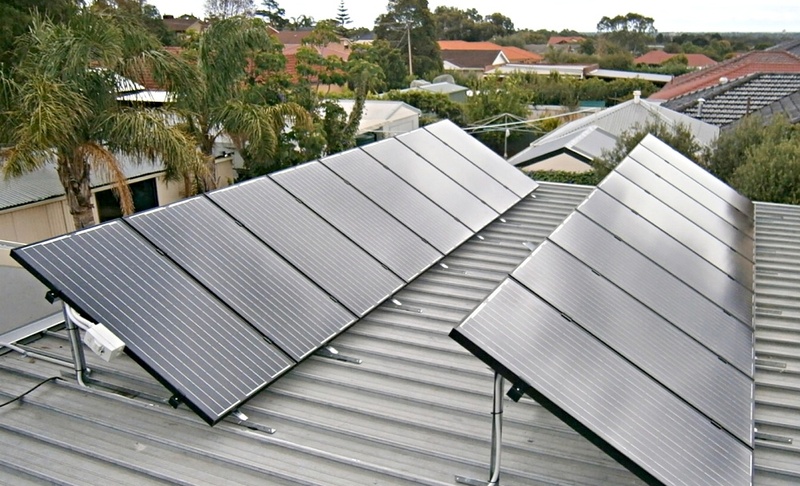 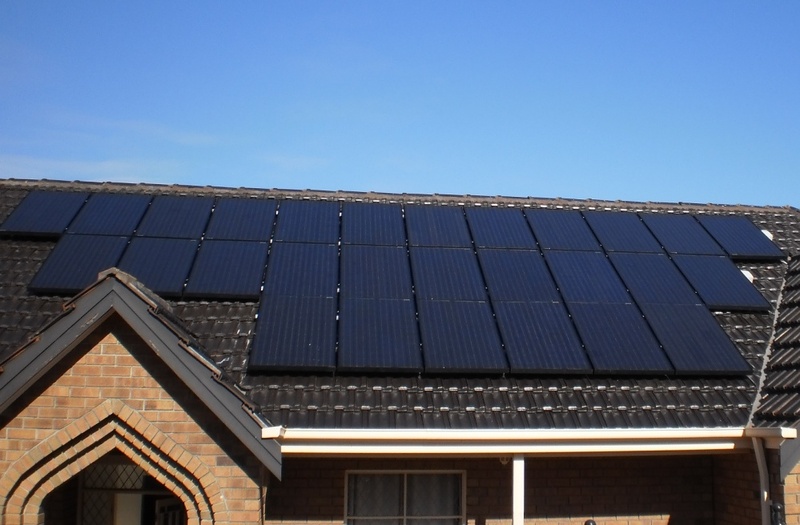 We also undertake and are experienced with installing, repairing and cleaning Solar Panels. 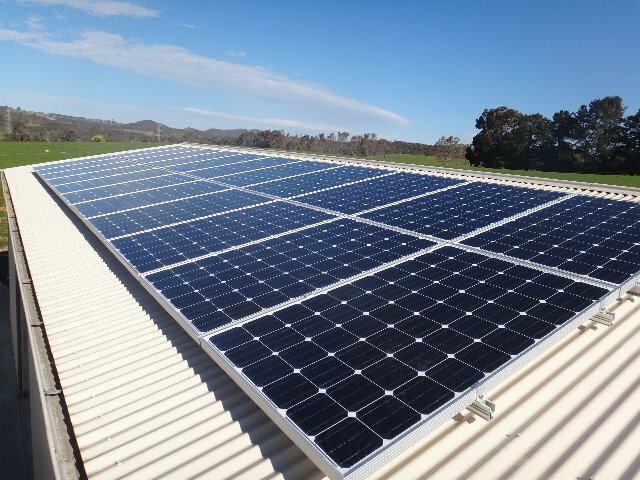 We can provide you with a solar panel clean and audit to cehck the performance and increase the efficiency of your system. 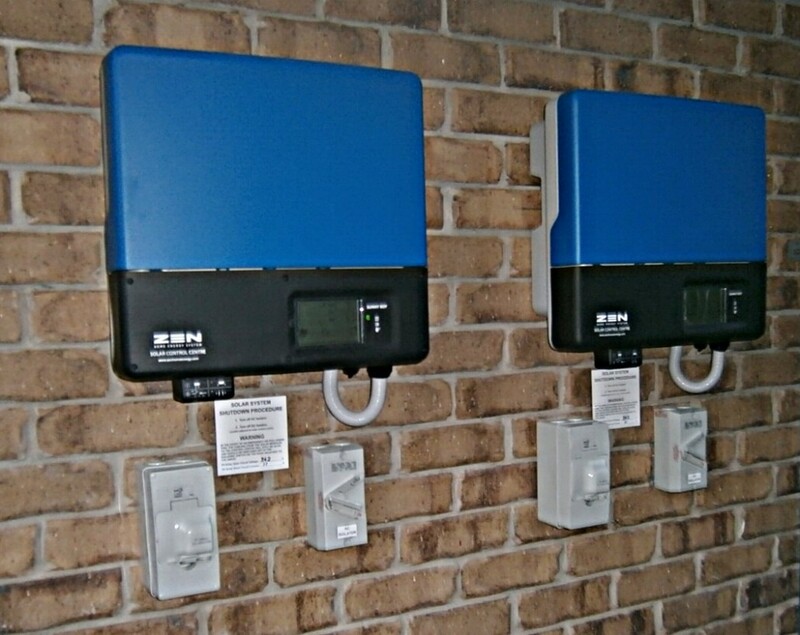 For larger homes and Offices, Shops, Takeaways, Restaurants we recommend you consider Voltage Optimisation for substantial power savings. 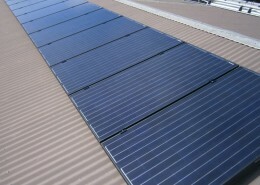 We are South Australian owned and operated. 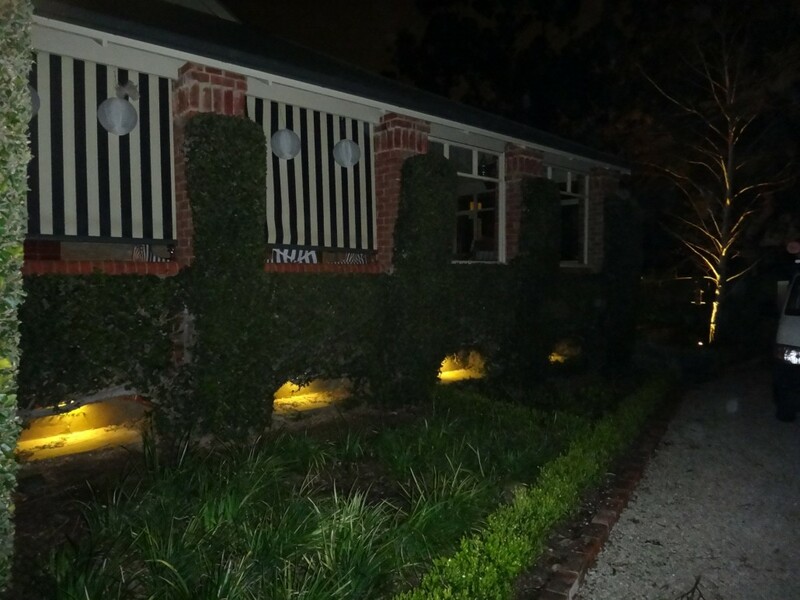 We have grown from humble beginnings in the Adelaide Hills. 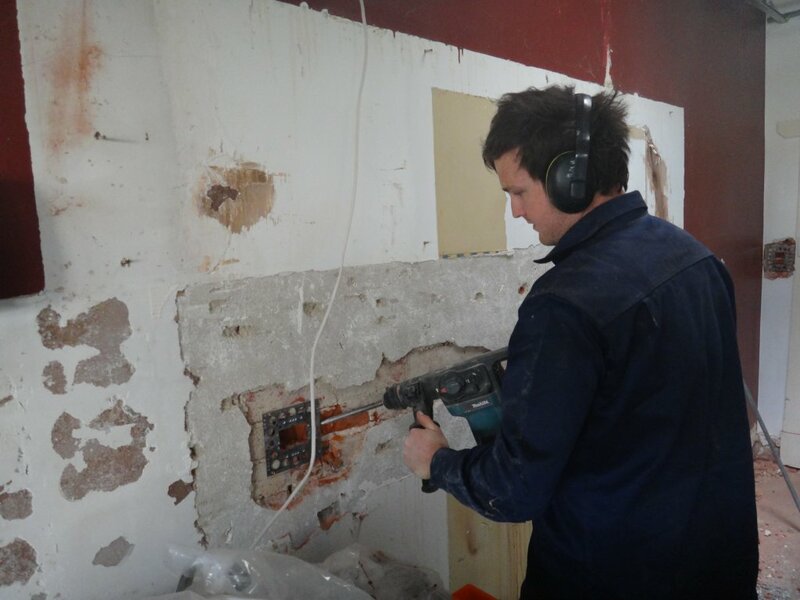 John Scott is an experienced electrician with over 20 years experience. 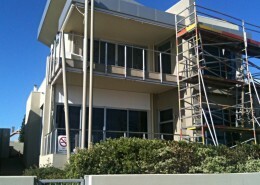 15 staff and 9 vehicles available ensuring prompt and expert service. 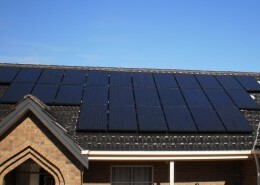 We will be punctual and will finish your job on time and on contract price. Any Electrician’s work, large and small. 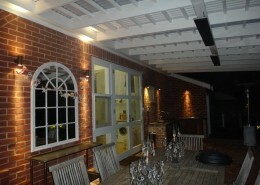 All electrical work for domestic or commercial premises. High quality electrical work – high safety and Legislative compliance. 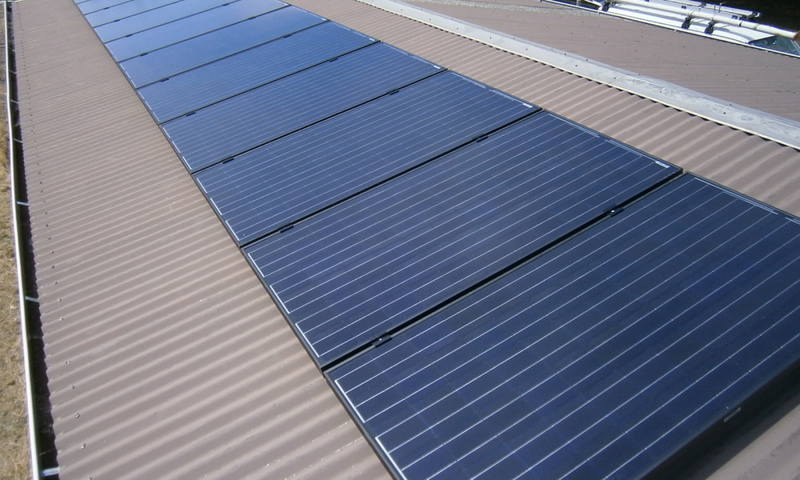 Our work will reflect best practices and will be a safe solution with quality workmanship and the latest technical know how. 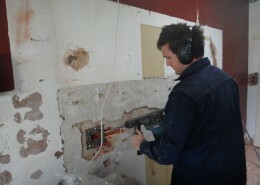 Our team of handymen are licened to perform many tasks around the home. 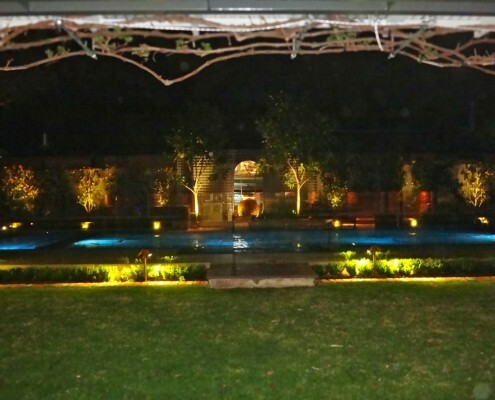 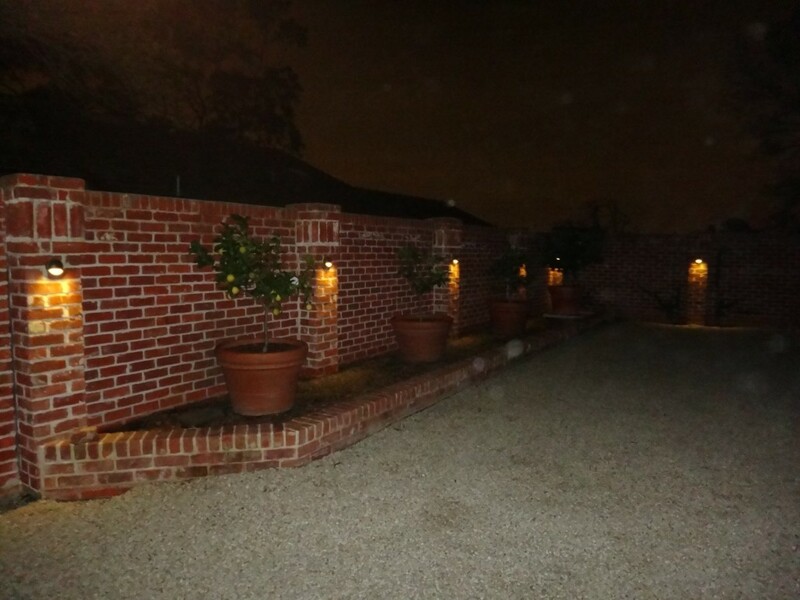 We can install low cost feature lighting which can transform and beautify your garden areas, provide additional safety for you and your visitors.